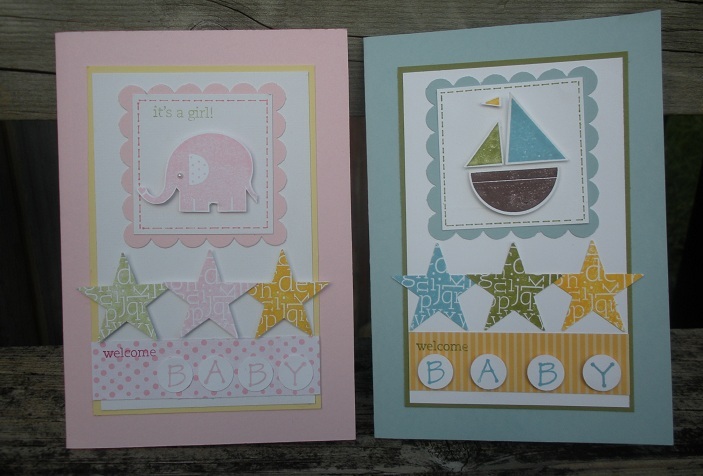 Take 2 on the baby cards. 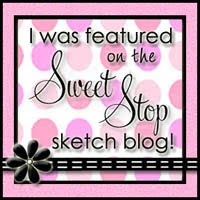 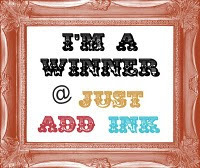 This time my inspiration came for this card I found over at split coast stampers. 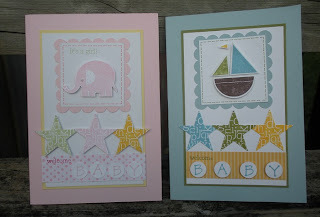 Using my friends nursery necessities from stampin up.